At Nineteen 25 we provide a consultancy service to assist all refurbishment and redesign projects, to ensure that every project runs smoothly, both in time and money. Our team analyse how your business operates within the current workspace set up and highlight issues that may be preventing your business from developing. From this we then devise an interior design complete with space planning that is suitable for your business. To get the most from your office space and boost the productivity of your team, it is important to create an environment that employees enjoy. 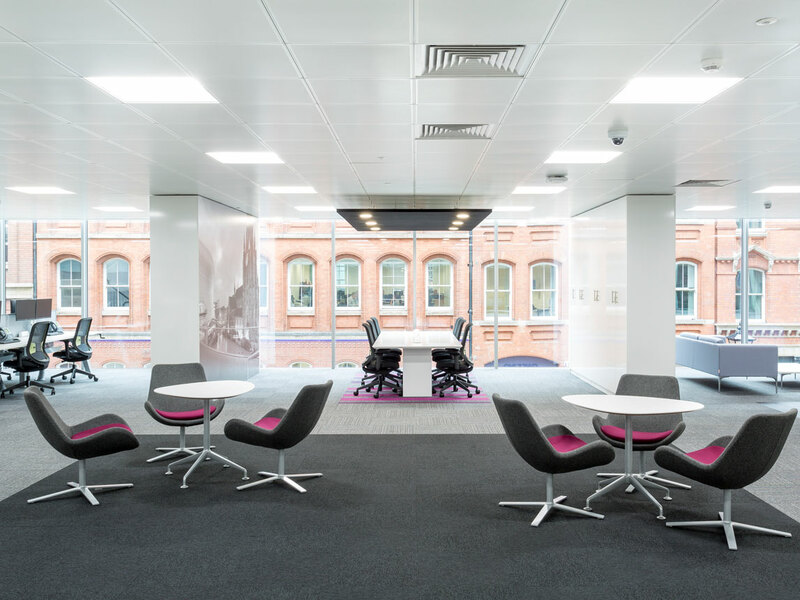 As professional workplace design consultants, we design offices that are fuelled by innovation that inspires your workforce to grow. 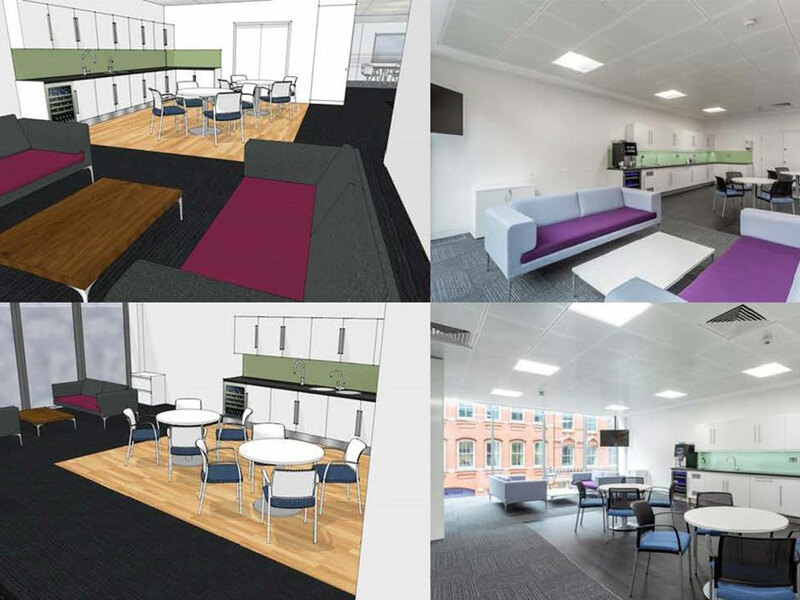 In today’s highly competitive business sector it is important to create and develop empowering agile working environments, that allow group collaboration on projects and vibrant break areas, whilst also providing stations where staff can work individually. Understanding where to start such a large project can be difficult to comprehend. Our workplace consultancy incorporates techniques developed over many years to advise businesses on the most suitable designs and features to incorporate in a new workplace concept. We listen to your concerns, the way your business runs, employee engagement and observation to shape a workplace environment your business will thrive in.